We are offering a wide range of Mixer. 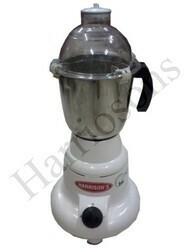 Consists of 3 Ltr capacity- grinder jar, made of Food Grade Stainless Steel. Provided with Acrylic made unbreakable dome cover. Power requirement -: 1000 W / 220 V / 50 Hz / 1 phase. Suitable to grind all types of Herbs & Spices and masala. 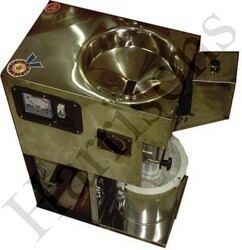 The machine is useful for dry grinding of Herbs, chemicals, medicines to crush Tablet, Spices etc. Heavy duty motor of 1 HP, 2800 RPM, Single Phase, 230 V AC for continues grinding. Motor protecting over load control switch. Looking for Spices Grinding Plant ?